Set in Carvoeiro, this apartment features free WiFi. 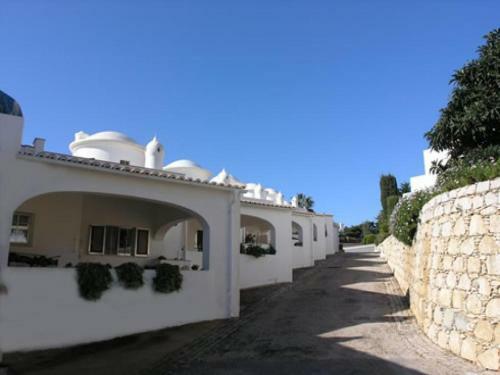 The apartment is 100 metres from Carvoeiro Beach. The kitchenette is equipped with a microwave. Towels and bed linen are provided in this self-catering accommodation. Set in tropical palm gardens, this complex offers fully equipped apartments, 2 swimming pools and tennis courts. 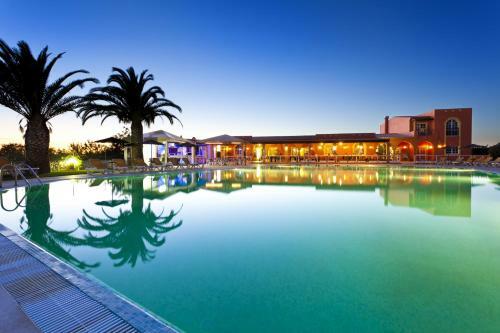 The resort features a free shuttle service to Carvoeiro beach, 2 km away.